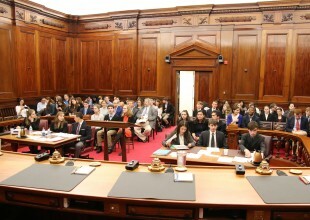 Mock Trial provides students with the opportunity to explore the legal process and participate in simulated trials. 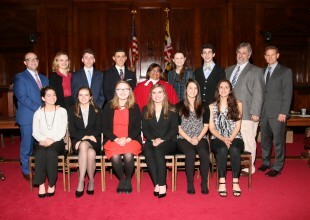 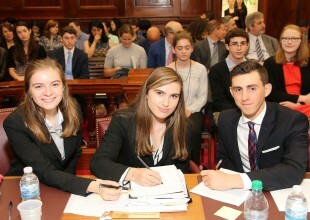 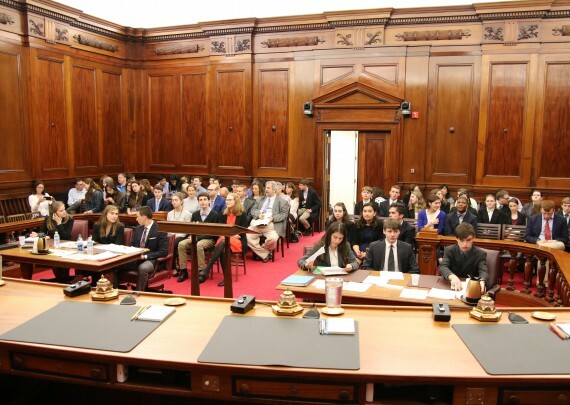 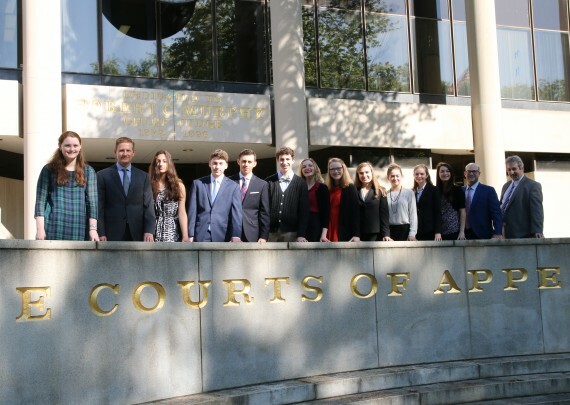 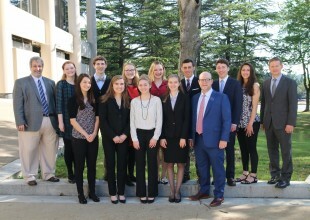 Students receive a case from the Maryland State Bar Association's Statewide High School Mock Trial Competition, are assigned roles as attorneys or witnesses, and compete against other students from Baltimore County public, parochial, and independent schools. 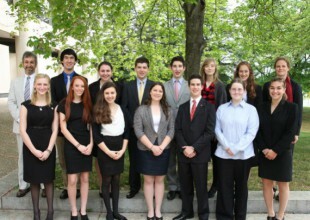 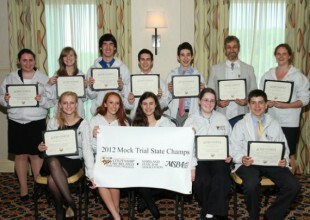 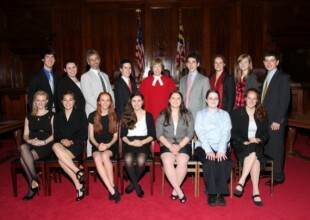 The Park Mock Trial team won its first Maryland State Championship in 2004. 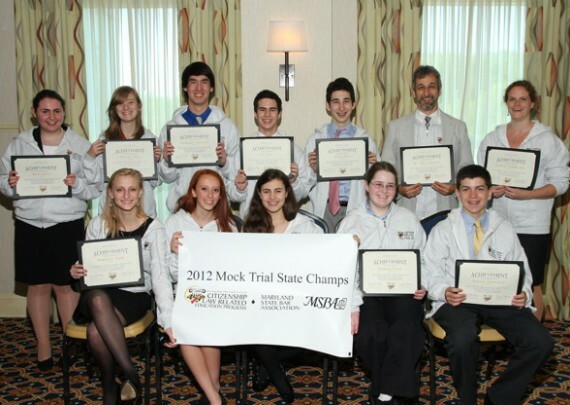 In 2011 and 2012, Park captured the State Championships two years in a row, marking the first time in competition history that any team has won back-to-back championships. 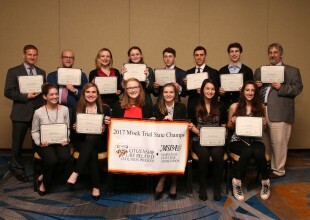 Park took home the Championship title once again in 2017, defeating Baltimore City College in a close match. Both teams drew high praise from presiding judge The Honorable Michele Hotten, as she declared them the best teams she has encountered in her long experience with the highly competitive Mock Trial program. Emphasizing all there is to gain from the experience beyond winning the competition, Judge Hotten expressed her sincere desire that she will one day have the opportunity to work with the students as professionals in the courtroom. 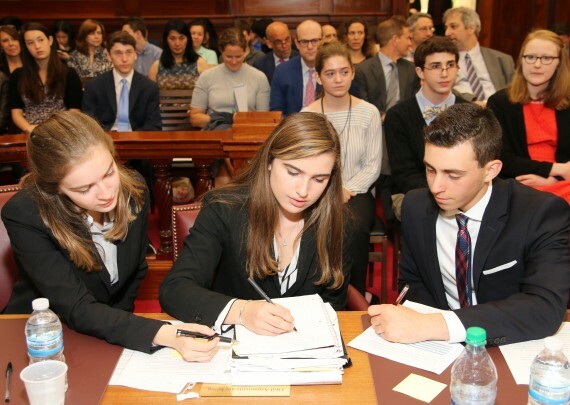 Excelling in this head-to-head competition requires understanding of the law, court procedures, and the legal system; excellent listening, speaking, reading, and reasoning skills; communication and cooperation; and focused determination.